Want to become a LINKSter? If you like engineering, art, design, writing, business, marketing, or just sit through school every day and think you could do something with your life, LINKS is for you! No matter where in Atlanta you live or what school you go to, you can join us and learn from industry experts about STEM, gain real world experience, and develop your portfolio and transcript. For those of you looking for reasons to join robotics, universities LOVE to see participation in robotics teams on transcripts, and there is a $80 MILLION pot of scholarships available to students on a FIRST Robotics team.  Fernbank LINKS is a middle and high school team, any student that will be in grades 7-12 in the 2018-2019 school year can join. You can apply using the form below. 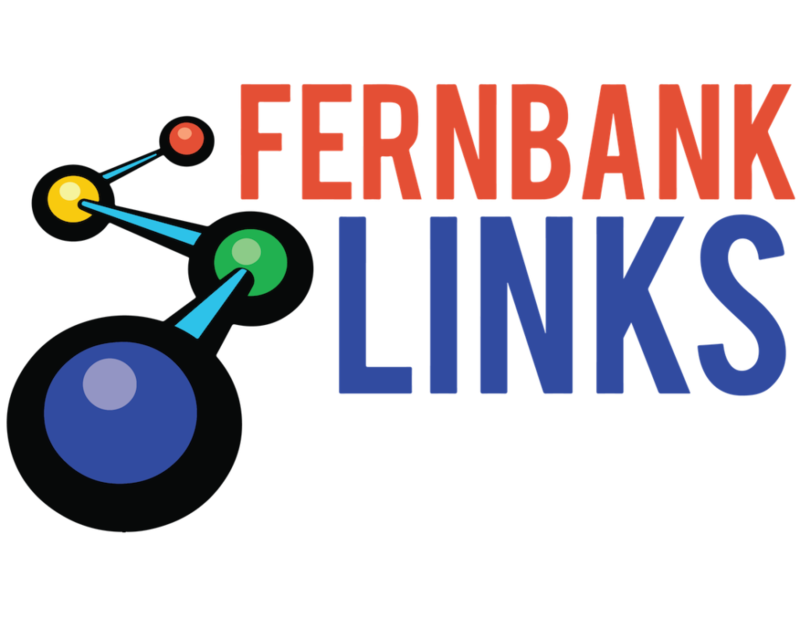 All applicants must turn in two recommendation forms to debihuffman@fernbanklinks.com as well as complete the student application form below. Students may be recommended by a science or math teacher and one other teacher. 2019 Applications are open now! Apply with the Google Form below.